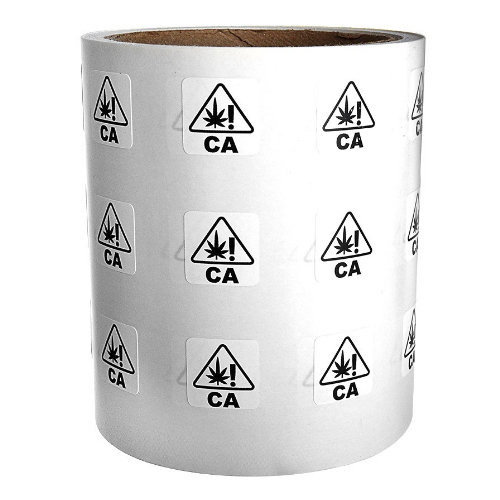 With compliance to state regulations being more crucial than ever, these Universal Symbol stickers will help keep all of your cannabis products well within regulations. 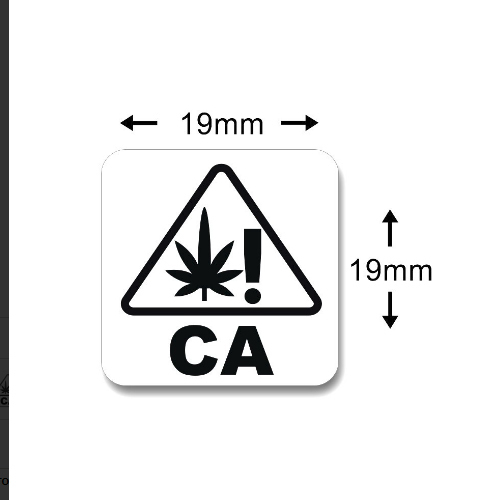 Each sticker is emblazoned with the specific graphic required for California cannabis packaging state compliance in 2018. 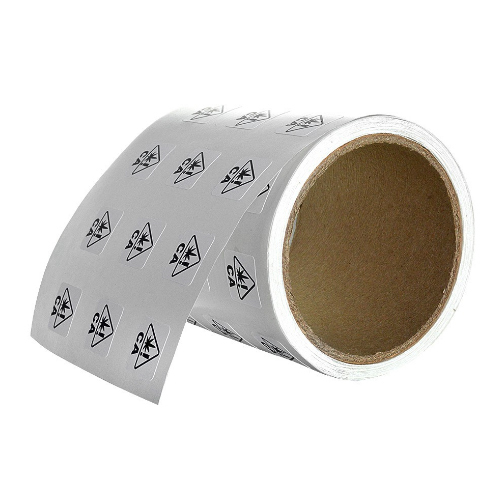 Color and size requirements are all carefully met by these stickers as ordained by the California state government. Don’t rely on guesswork when it comes to California state marijuana packaging. 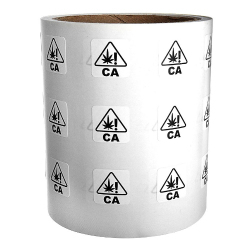 These reliable stickers will cover you for Section 40412 of the California Code of Regulations for Marijuana Products.